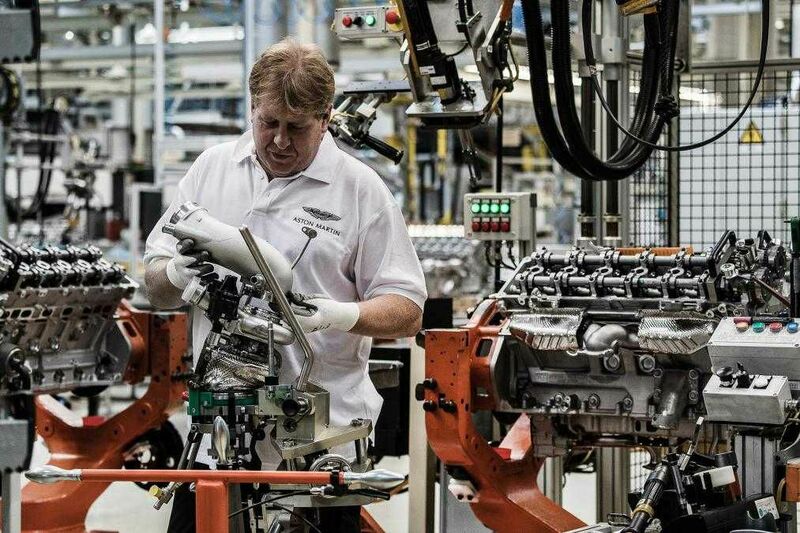 Production Starts On The Aston Martin DB11 Twin-Turbo V12. Aston Martin has never failed in beautifully surpassing our expectations and I don't think they will anytime soon. The all-new DB11 will be gracing us with her majestic presence soon to replace the "ageing" Bond Edition. The Aston Martin which was revealed at this year’s Geneva Motor Show packs an all new engine and the company claims that not a single part of the DB9 has been carried over to the new car. 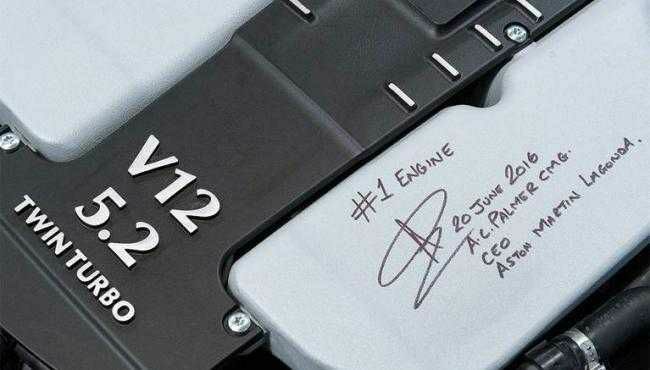 The new twin-turbo engine is said to be used in future models too. • Top speed of 322kmh. • 0-70mph time of 3.9sec. At the Aston Martin Engine Plant (AMEP) in Cologne, the engine takes 8hours to build from start to finish by just one technician. 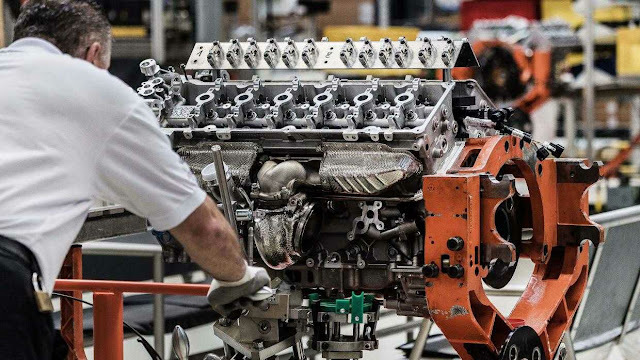 The company says it's capable of producing 8000 engines per year. 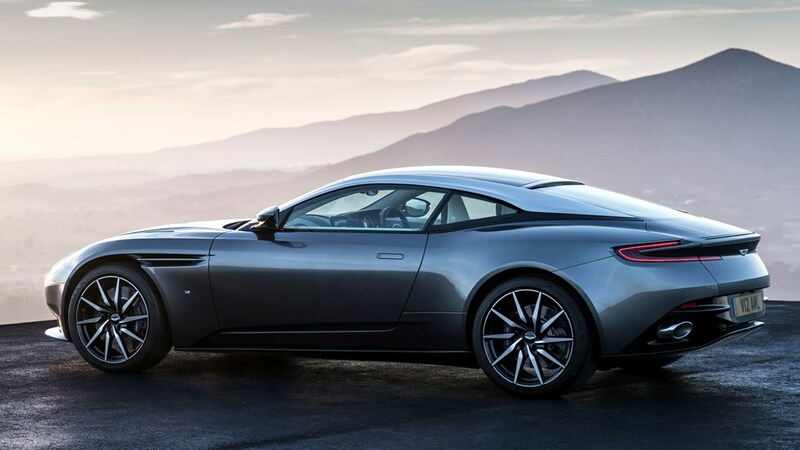 Deliveries of the DB11 are due to begin in the fourth quarter of 2016 and is priced at £154,900. What do you think about this exciting development? Let us know in the comment section below.